Restoring Creation Loan - Presbyterian Investment & Loan Program, Inc. The Restoring Creation Loan makes it easier for congregations to ensure our church buildings reflect who we are as a community of faith. Loans are available to qualifying congregations engaged in projects that render our buildings more energy efficient. By helping churches reduce their carbon footprint, collectively we can become better stewards of God’s Creation. Lower interest rates – qualifying projects, or portions of projects, earn an interest rate 1 point below the prevailing base rate. Lower equity requirements – qualifying projects only require 10 percent equity in the project. Flexible loan terms – terms can be structured to consider the length of the return on investment. 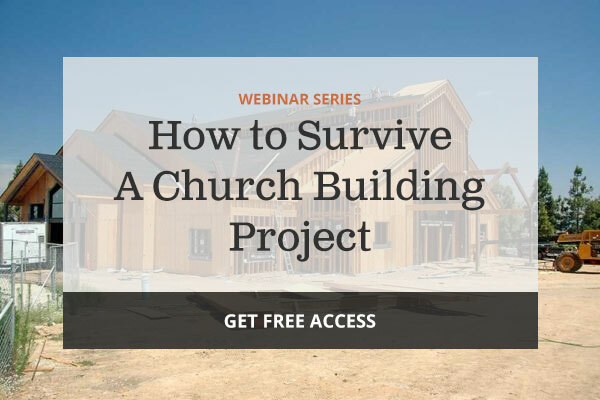 This webinar provides insightful information and best practices for successfully navigating a church construction project from the visioning stage through to debt retirement. Get instant access to the full 90 minute webinar.